Club Cavallo Italia and the Horse. What others do not say. Club Cavallo Italia and the Horse. Because? To offer to all the people who love the horse news, insights, curiosities that are not found in the other sites. But, because every day are born thousands of new sites all over the world, if you know that there are sites similar to Club Cavallo Italy please write us to info@clubcavcalloitalia.it and we will be grateful. Club Cavallo Italia and the Horse. Here you will find pages dedicated to the Great Italian Horses, to the most beautiful and most Famous Breeds in the world but also to the less famous breeds, Horses and Italy… topics that interest us why we love the horse and we believe that they love you as much as we do. 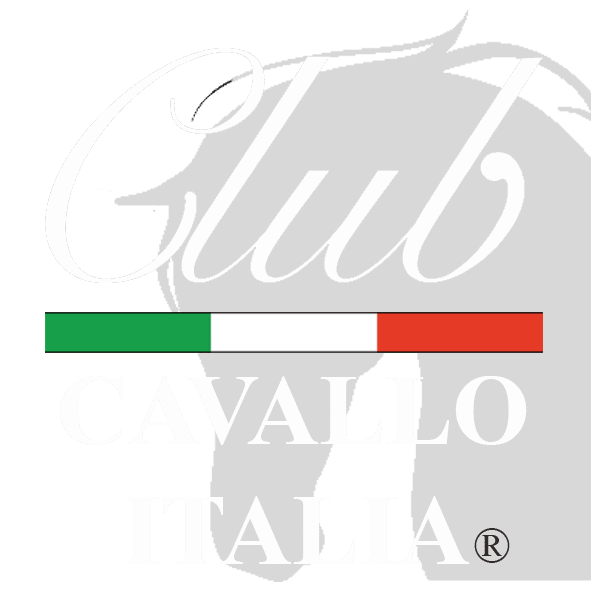 Club Cavallo Italia and the Horse because Club Cavallo Italia is the world of those who love horses and their elegance and want to know everything about this extraordinary animal (but we do not like to call it an animal …) that it does not find on other sites. A place to take refuge and get lost reading many news and insights on the animal we love the most (but, as we have already said, we do not like to call it an animal). And now our tip: subscribe to our newsletter here. We respect your privacy, you will enter the world of Club Cavallo Italia and only here know the horse in the arts, toys, drawings… you will receive our advice on the most beautiful places in Italy and you will have a 10% welcome discount for your first purchase in our shop online. Thank you and welcome in our world. Thank you for your time and come back soon to visit us on our website: every visit is particularly welcome. For example you can know our events or the horse in the arts and, if you want, write us at info@clubcavcalloitalia.it. We always answer. Just a moment, please: if you liked this article, send the page link to those who will appreciate it and we will be very happy. Thank you again.